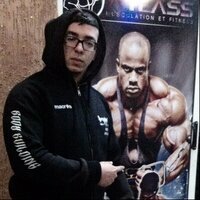 BSN Protein Crisp at Bodybuilding.com - Best Prices on Protein Crisp! Bold, rich chocolate flavor and a crave-worthy crunch to drive your taste buds wild with every bite. This is as decadent as it gets. 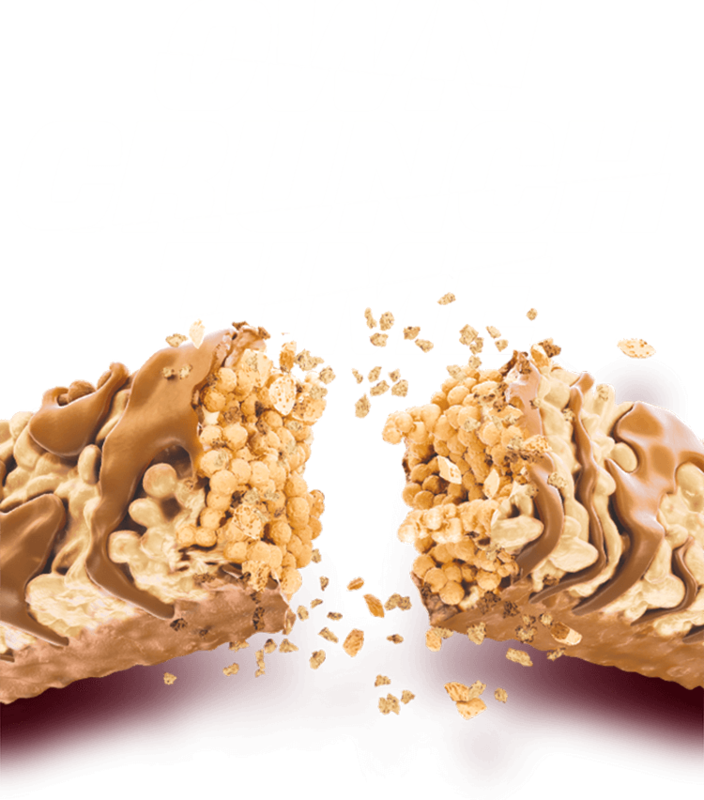 The irresistibly creamy taste of peanut butter and a satisfying crunch combine for an insanely delicious experience from start to finish. 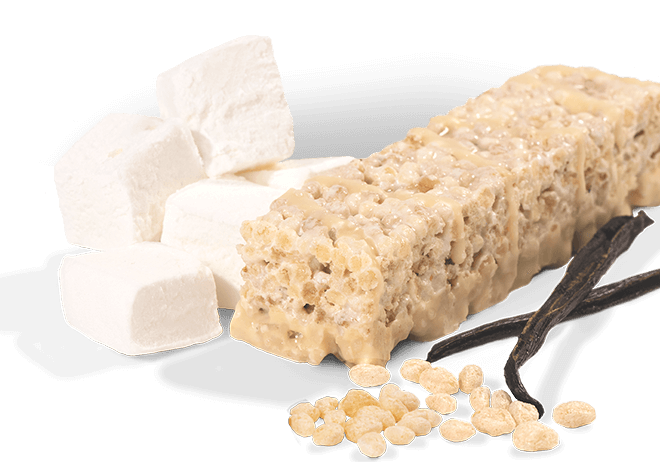 An indulgent combination of vanilla and marshmallow flavors packed into a light rice-crispy texture for serious satisfaction on the go. 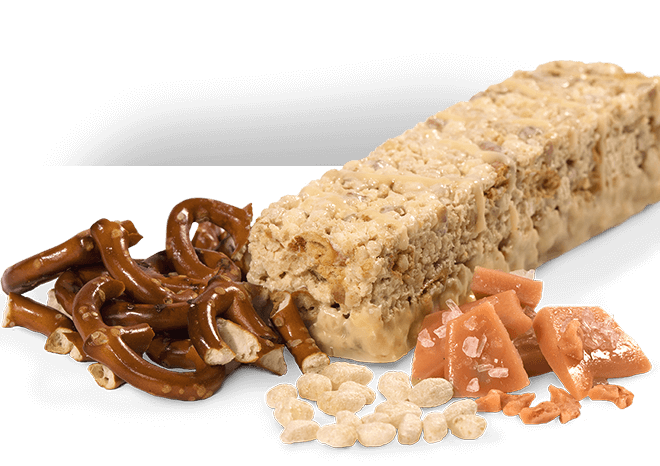 Rich, caramelized flavor of toffee collides with the savory taste of pretzel to pack a sweet and salty punch in every crunch. A delicious combo of coffee and cocoa packed in a crispy-crunchy texture. Come and get it, mocha lovers. 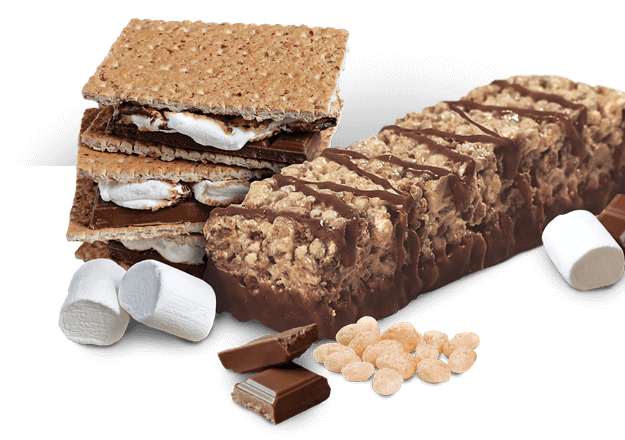 Inspired by a throwback treat—feast on toasted marshmallow, decadent chocolate and sweet graham cracker flavors. No bonfire needed. These are the best protein bars I've tried, including taste/texture, protein/sugar count, and price. I love the mocha latte but it does have a very strong coffee taste. Okay where do I start. 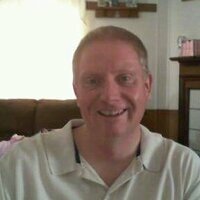 I cut 50 IBS in about 4 1/2 months. I had a strict diet no cheat meals in that span. These BSN bars were like my cheat meal twice a week and helped me accomplish my goals because they taste like a dessert. Amazing taste folks, by far the best protein bars. The Salted toffee is the best tasting but there all good. 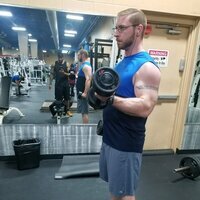 After my cut, I thought I would be sick of them but they still taste amazing and my wife and I love them because they help with our gainz and it helps our sweet tooth. They are not overly artificially sweet like other bars. The S'Mores flavor is great! They are nice and soft like a Riced Crispy Treat and pretty filling, too. Not chewy like most protein bars, tastes great and doesn't even really have an after taste. My new favorite protein bar! Oh my gosh! This is so good! I ordered some more as I ran out. This is how much I love these... I recommend. Overall it's a pretty good protein bar. I don't recommend the chocolate crunch, you can really taste the whey in it. The Salted Toffee Pretzel is the best tasting flavour, I highly recommend that one. This taste, looks and feels like a strawberry rice crispy treat! As soon as I got one and tried it I bought 4 more boxes. Amazing, not hard to chew like a protein bar. Light and crispy... and delicious! The s'mores flavour is really nice, tried vanilla marshmallow but it wasn't as good. Love how easy these are to eat and don't even taste like protein or have a gross texture. Love how crunchy these are, my new favourite source of protein after the gym! Pretty Good. 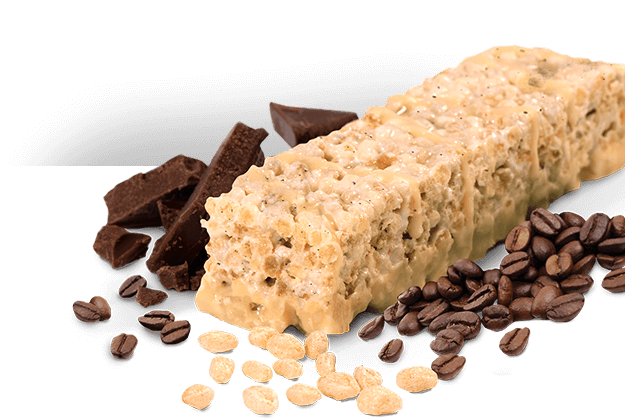 Like a protein filled rice crispy treat. After taste not too awfully bad. 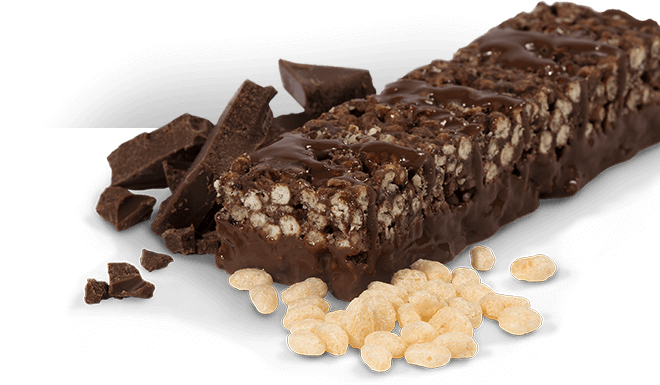 I have millions of words on how i would explain how good these protein bars are. Believe it or not. 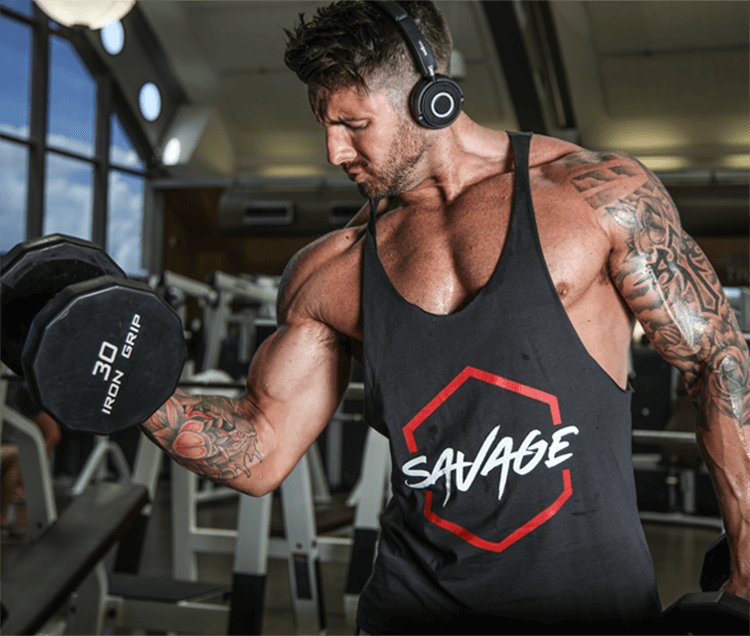 For the price and size of the bar itself is worth the cost right here on Bodybuilding. i crave these bars like nearly twice a day as a snack. and the taste is off the hook. I did not try all the flavors but yes i do like strawberries. This flavor I must say i have to get it a 10 straight up. It is not sweet but its crunchy. Peanut Butter Crunch, Mint Chocolate Chip and Birthday Cake Remix taste great as well. very easy to swallow and it digest very great after drinking a glass of water which i would recommend to do. This nutrition facts are pretty decent for this product. You cannot go wrong at all. This bar is the way to go as for a cheat snack.  20g of protein in a bar is good enough as a minimum protein intake. The sugar level on these bars is at a resemble level. I do not eat protein bars that are over 10g of sugar but with this amount is good enough and can work with it. Carbs and fat on it is perfectly fine. At the end of the day it is just like a regular candy or chocolate bar. I would definitely be re-ordering this product again. 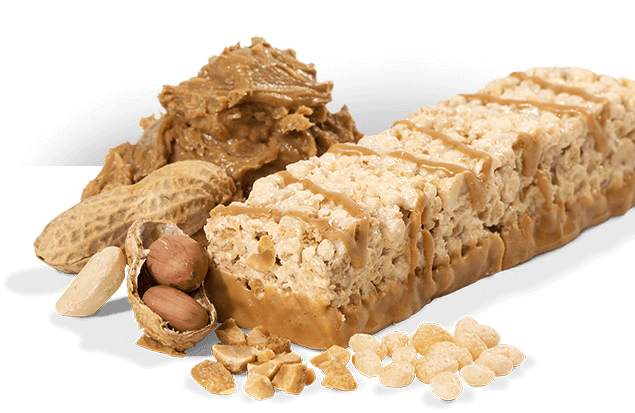 Big shout out to Synthia 6 BSN for coming out with a protein bar like this on the market. Added a couple of these just to get free shipping on my order and I live the bsn protein. I'm glad I did because they are insanely good!!! I'll be stocking up on these. Directions For Protein Crisp: For healthy adults, consume enough protein to meet your daily protein requirement with a combination of high protein foods and protein supplements throughout the day as part of a balanced diet and exercise program.